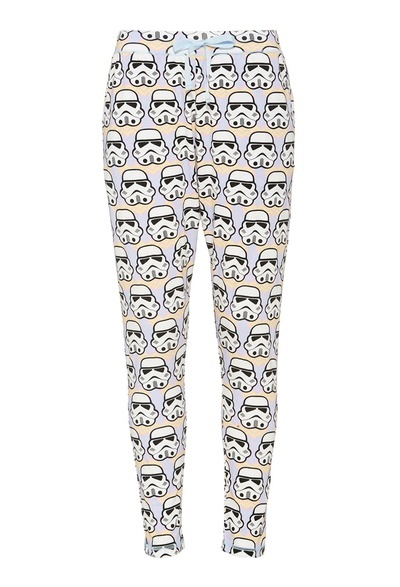 Hold onto your lightsabers movie nerds, pyjama designer Peter Alexander has embraced Star Wars fashion by introducing an exciting range of Jedi-inspired movie night sleepwear. 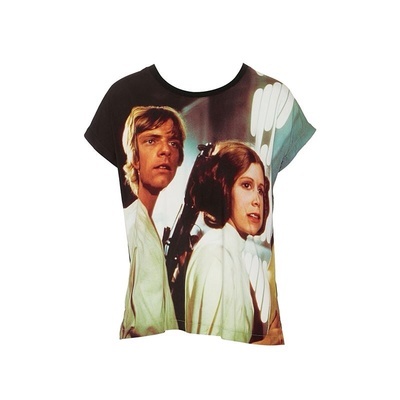 Crack open your Vader-ade and chow down on your wookie cookies as you watch your favourite Star Wars episode wearing your Princess Leia and Luke Skywalker tee matched with Storm Trooper leggings. 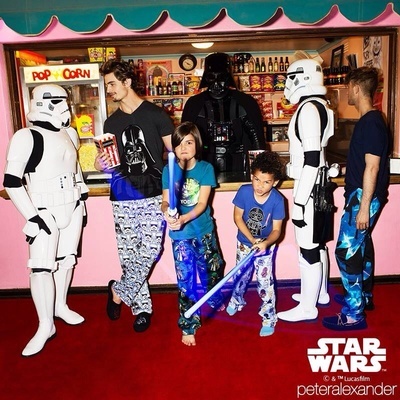 But wait, Star Wars is not the only cult classic to grace sleepwear stores across the country, with Peter Alexander covering three more movies in the collection including Harry Potter, Wizard of Oz, and Gentlemen Prefer Blondes. Wizard fans will enjoy wearing H.Potter onesie's and star printed eye masks. 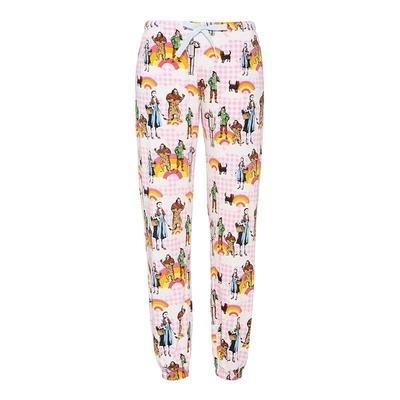 There's no place like home when you're wearing your comfy gingham Wizard of Oz Harem Pants matched with a Dorothy swing tank. 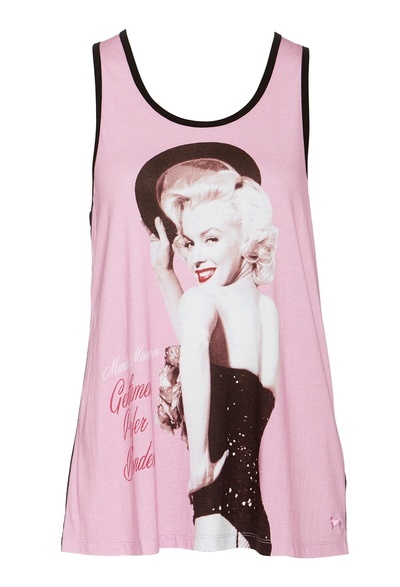 For something more sassy, why not go for a Gentlemen Prefer Blondes Marilyn tank with a pair of cutesy pink sequinned ruffle knit shorts. 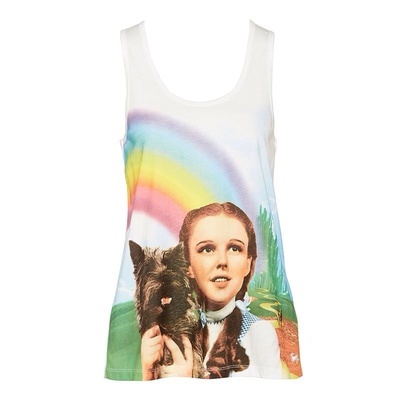 Embrace Peter Alexander's Movie Night collection online and in store now.